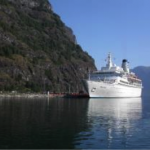 Cruise & Maritime Voyages realise that many seasoned and first time British cruisers alike from our seafaring nation, still prefer the more traditional cruising experience. Their emphasis is very much on attaining high levels of customer satisfaction and attentive and friendly service standards and strives to ensure that passengers return home with many fond memories and will cruise with again and again. 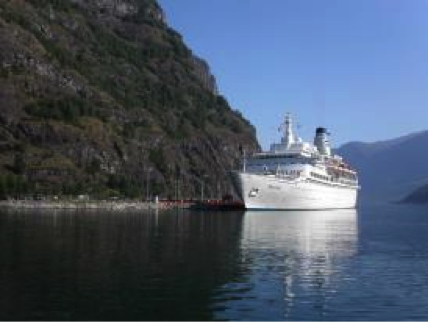 The range of cruises offered is wide – from sunshine in the Caribbean or Mediterranean to sightseeing in the historic Baltic or scenic Norwegian Fjords. Try cruising in remote parts of the world like the North Cape inside the Arctic Circle or the wonders of the mighty Amazon in South America. 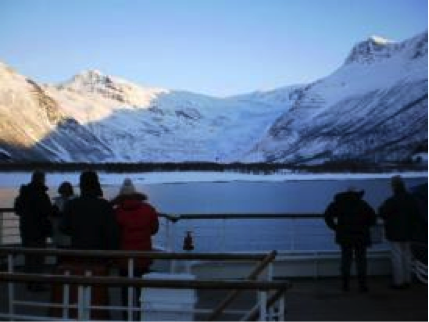 Whatever cruise you select there will be a wide choice of shore excursions designed to show you the highlights of each of the ports of call and make the most of your time ashore. Cruise and Maritime vessels carry around 700 – 800 passengers and offer a wide range of leisure facilities to enrich your time on board. 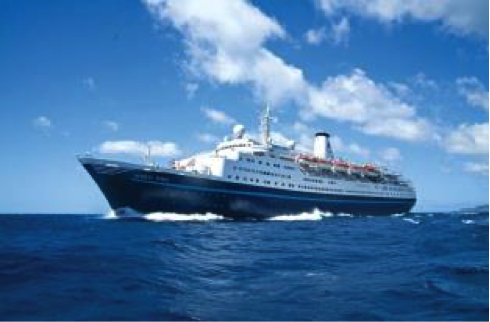 Over the years the ever popular Marco Polo has built up a strong following and reputation on the British market offering a fine tradition of destination cruising and is positioned as a ‘child free’ ship operating exclusively for adult passengers. The 22,080grt Bahamian flagged Marco Polo cruise ship with her handsome traditional profile, beautiful teak decks and distinctive dark blue hull is a classic ocean liner. She can accommodate up to 800 guests within a warm and friendly atmosphere that reflects a truly intimate cruise experience. 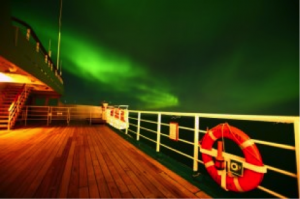 For the enjoyment of our adult passengers Marco Polo cruises operate as ‘child free’. This means that even during school holiday times you can enjoy the pleasures of cruising in the company of adult passengers only. We will however accept teenagers who are 16 years old or above at the time of sailing but they must be accompanied by adult passengers. Families will however be welcome to cruise aboard Discovery although it should be noted that there are no dedicated recreation facilities for children. 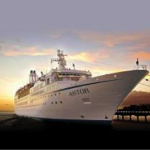 The intimate 700 passenger Discovery joins the Cruise & Maritime Voyages fleet in February 2013 under charter and in association with the widely respected All Leisure Holidays who also operate Voyager, under the Voyages of Discovery brand, and the well known Minerva and Hebridean Princess. Discovery has an enviable reputation for special interest destination cruising and CMV will continue to combine friendly service with stylish entertainment, delicious cuisine and on selected sailings, themed guest speaker programmes. 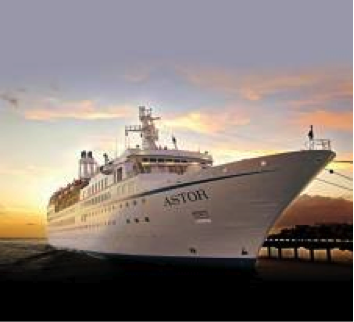 The 21,000 tonne Astor is a truly stylish, premium four star* cruise liner with an impressive reputation on the European market. Extensively refurbished in 2010. The unique size of Astor offers an intimate country house style allowing you to enjoy the camaraderie that comes from being among a select number of guests and to be pampered by the very attentive crew.